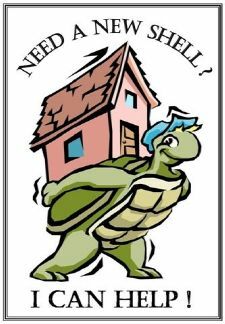 Proudly offering full-time Real Estate Services, I am a North Carolina native who has lived in the Hickory/Catawba Valley area since 1979, having obtained my broker's license in 1980. With a degree in Journalism/Advertising from the University of North Carolina at Chapel Hill, I take great care to be a clear, effective, and frequent communicator, as well as a listener sensitive to my clients' unique and specific needs. I am very attentive to details and am always anxious to find my buyers the perfect place, no matter how long it takes. When it comes time to sell, my valuable advertising and marketing background has given me the tools to creatively promote properties with colorful descriptions and unique ideas. Building good relationships with clients is my ultimate goal - not just the experience of a one-time transaction. As a former client recently wrote: "When we started our home search, Ann was a referral from a friend. When we finished, she was a trusted friend whom we can count on even after the purchase of our home. 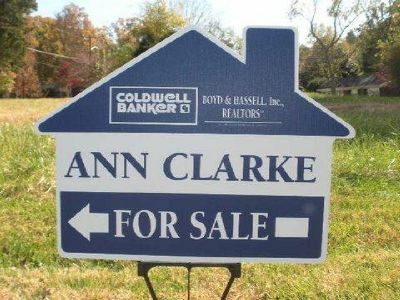 Ann is not your only option when choosing an agent; however, she is the most complete you will find." I am a conscientious professional with your best interests at heart. Call me today for first rate, unparalleled service!